Humans of Outsite: who uses Outsite? 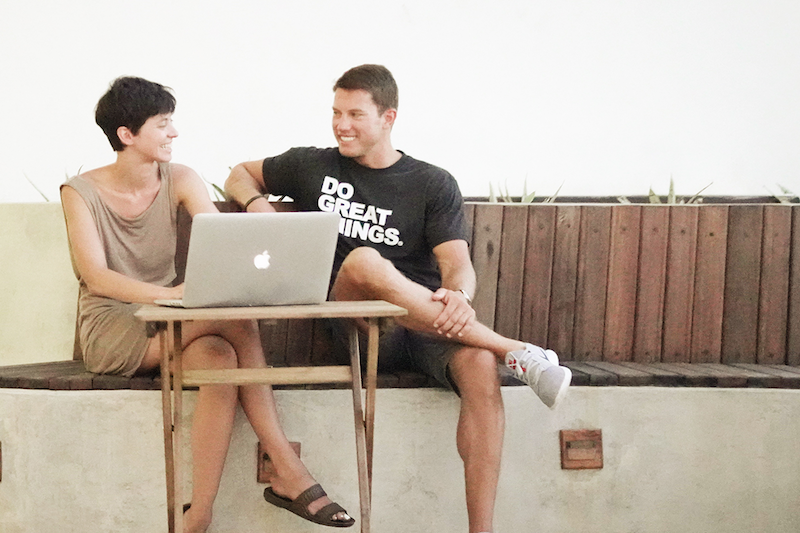 Find out about the digital nomads and entrepreneurs you might meet on your next Outsite stay. Curious about who stays in Outsite? We've recently completed a survey to find out more about our guests - read on, or watch the video above to get the vibe. Do they have a home? 36% have a constant homebase. The remaining 66% have either a part time home base, or no home base. Are they all digital nomads? 76.5% of Guests are location independent to a degree. This means they can travel where and when they want. The remaining percentage travel for business and pleasure. Want to learn more about the Humans of Outsite? Read about Somto, a full-time travel blogger from California, Tibor, a Slovakian designer working for a bartending app, or Anna, an entrepreneur splitting her time between Oslo and New York.